DUBAI, U.A.E - 24 November 2010 – Rolls-Royce, the global power systems company, has concluded an agreement valued at US$1.2 billion (AED 4.4 billion) to provide contracted engine services powering 50 of Emirates’ 152 wide-bodied aircraft. Rolls-Royce will provide TotalCare long term services support for Trent 700 engines powering 29 Airbus A330 aircraft and Trent 800 engines powering 21 Boeing 777 aircraft. With a fleet of 152 modern, wide-bodied aircraft Emirates currently flies to 108 destinations in 65 countries from its international hub of Dubai. Peter Dunsford, Rolls-Royce, Vice President, Civil – Middle East, said: “We have a long and proud history of working with Emirates, which over the last eighteen years has gone from strength to strength. These agreements will see us work closely together to drive predictability and efficiency across the fleet and is confirmation of the continuing and successful partnership between our two companies”. TotalCare long-term service agreements, in place on 90 per cent of Trent engines, are designed to minimise customer financial risk and enhance operational performance and reliability, allowing operators to concentrate on their core business. 1. 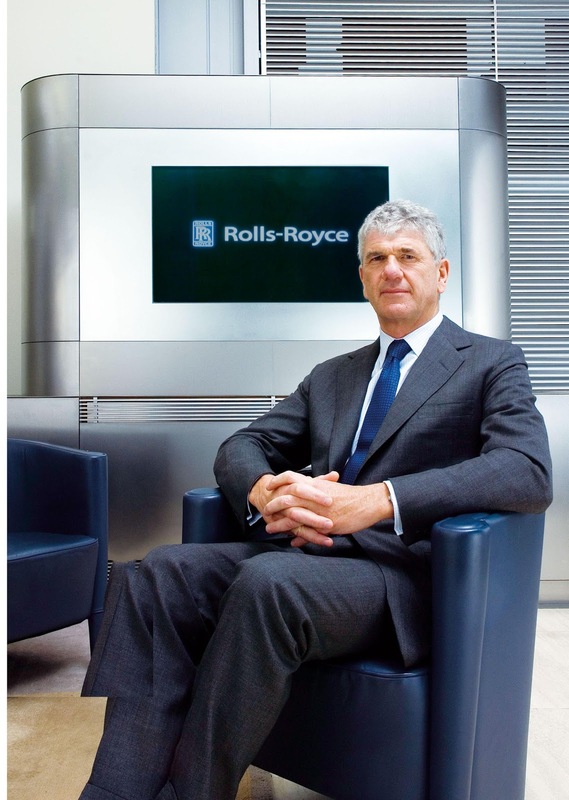 Rolls-Royce, a world-leading provider of power systems and services for use on land, at sea and in the air, has established a strong position in global markets - civil aerospace, defence aerospace, marine and energy. 2. As a result of this strategy, Rolls-Royce today has a broad customer base comprising more than 600 airlines, 4,000 corporate and utility aircraft and helicopter operators, 160 armed forces, more than 2,000 marine customers, including 70 navies, and energy customers in nearly 120 countries, with an installed base of 54,000 gas turbines. 3. Rolls-Royce employs 39,000 skilled people in offices, manufacturing and service facilities in 50 countries. The Group has a strong commitment to apprentice and graduate recruitment, and to further developing employee skills. 4. In 2009, Rolls-Royce invested £864 million on research and development, two thirds of which had the objective of further improving the environmental aspects of its products, in particular the reduction of emissions. 5. Annual underlying revenues were £10.1 billion in 2009, of which about half came from services revenues. The firm and announced order book stood at £58.4 billion at 30 June 2010, providing visibility of future levels of activity. 7. Rolls-Royce has been active in the Middle East for 32 years, with an office in the region first established nine years ago. Trent 700 has 80% share in the Middle East and 40% of Rolls-Royce’s new advanced-efficiency XWB engines will be delivered to the region.